Is your daughter eager to show her skills? Rising Stars has 3 levels, and each ensures that students develop and maintain excellent form and technique as they master more and more advanced skills. Our Rising Stars 11+ class if for advanced gymnasts not yet old enough for the High School Gymnastics class. 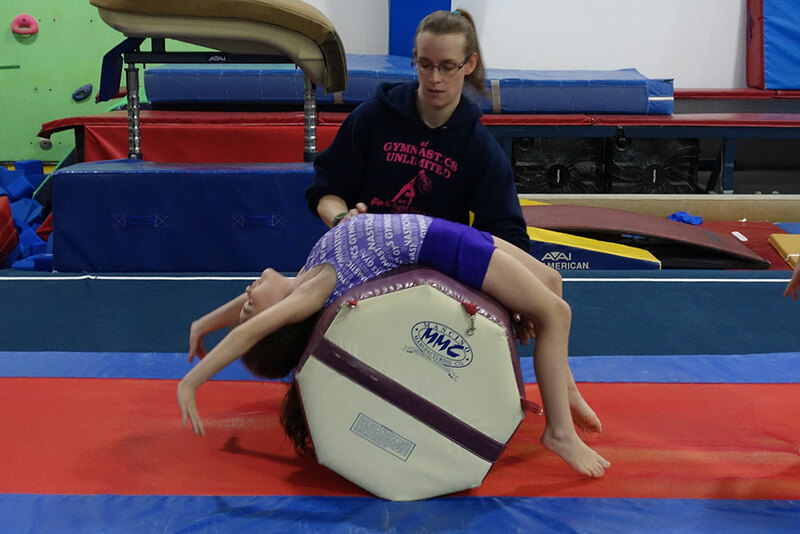 If your daughter is new to gymnastics, consider our Future Stars 7+ class for ages 7-10. This class is a good stepping stone to Rising Stars. All Rising Stars sign-ups get a FREE LEO on their first day!